dance.net - Show Team at Skeggy (8269401) - Read article: Ballet, Jazz, Modern, Hip Hop, Tap, Irish, Disco, Twirling, Cheer: Photos, Chat, Games, Jobs, Events! Well done boys and girls. Thought it was fantastic. Loved the bit were you got the judges to get up and dance! 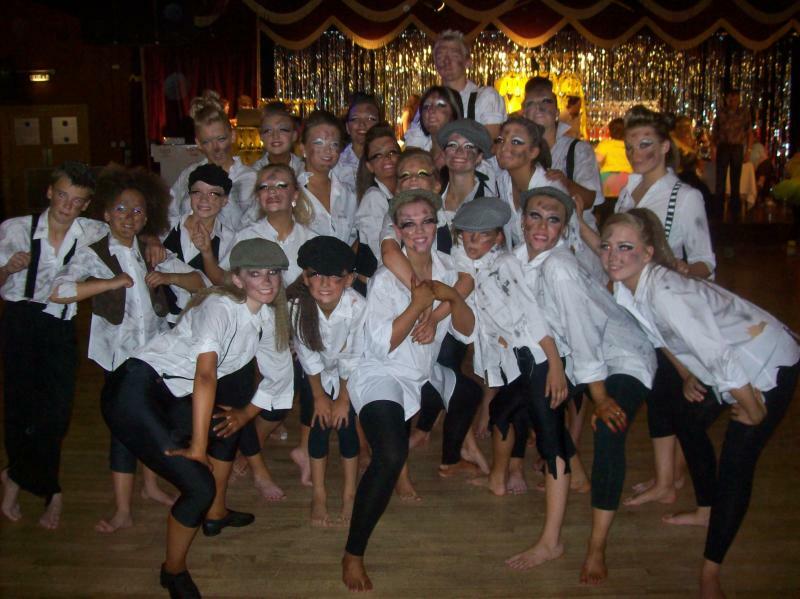 Well done I sadly missed the show teams because our dance school didnt have any I bet you were fab! well done to you all .seen you there but was to scared to come up and chat. you all look fab and well done for 2nd place!